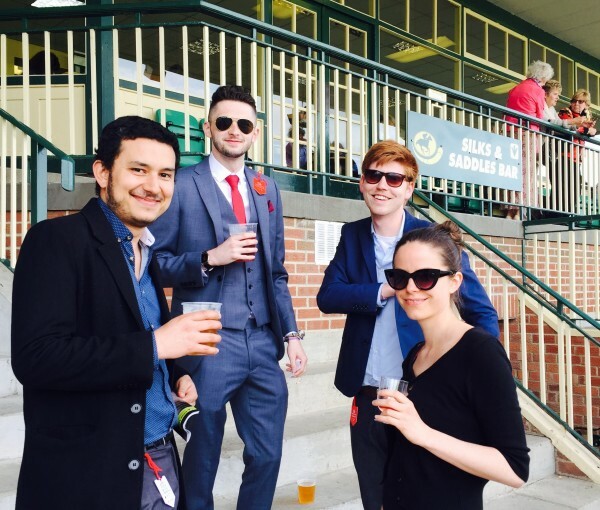 "Here at ICS there are three things we love; getting dressed up, having a few drinks and having a bet or two." 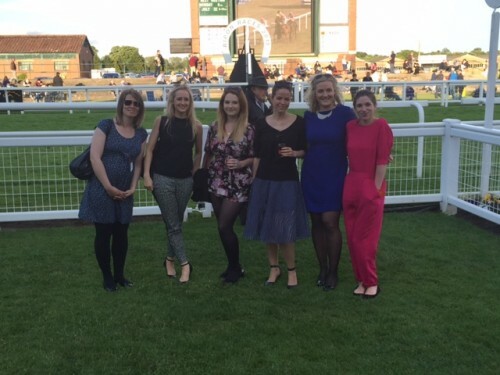 Luckily our summer night out to Ripon Races was the perfect combination! Excitement was in the air as everyone was hoping to collect on some big wins. Obviously, the tips were flying around, everyone claiming that today would be their day. The crowd were dressed to the nines (along with a few questionable outfit choices), the drinks were flowing and betting slips were being kissed or thrown to the ground and stamped on. 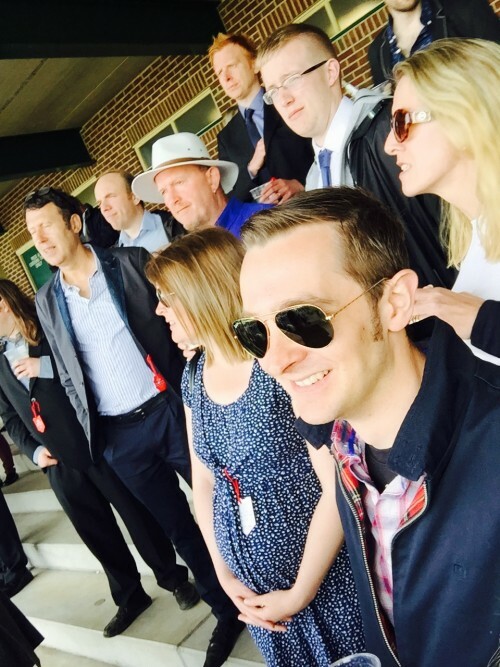 Many of our clients operate in the sports and gaming sectors, so a trip to the races seemed ideal. 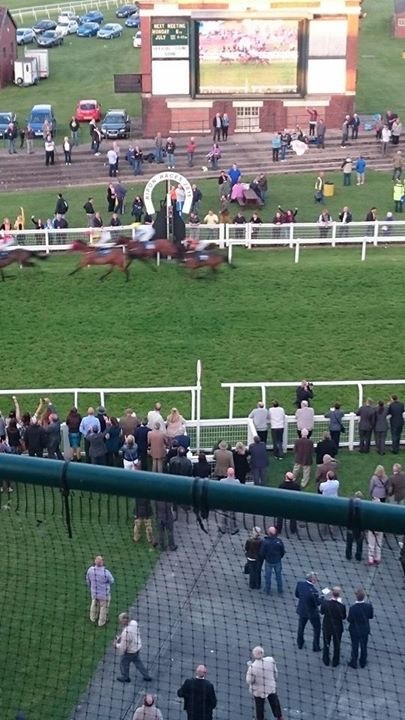 Ripon holds a few evening race meetings throughout the summer, and it’s a great evening out if the weather holds. Luckily for us it was glorious. 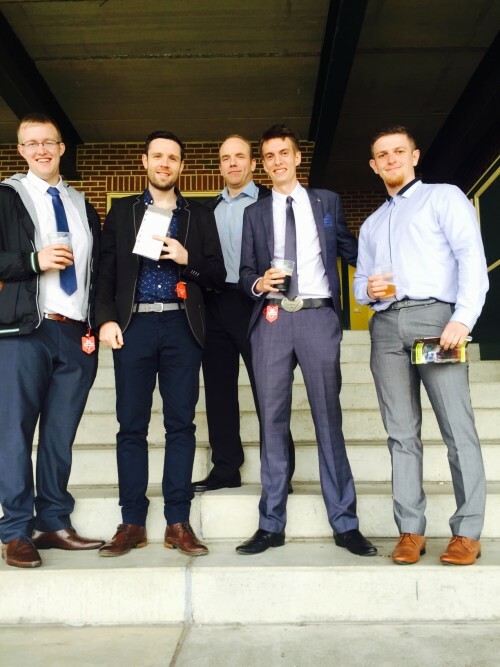 To top off a great evening, some of the tips we had paid off and we managed to cash in on a few bets. 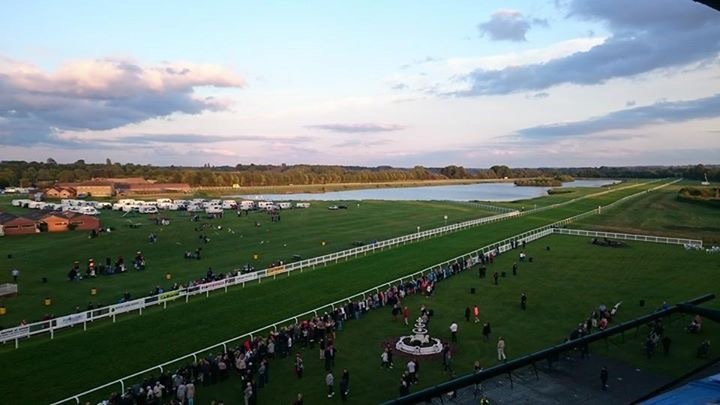 Malcolm Tomlinson, who works for ICS, was commentating at Ripon on the night, so some of us got the chance to join him in the commentary box and watch the race from a prime position overlooking the whole racecourse. The bets might not have paid off for everyone, but who doesn’t love an excuse to get dressed up? Surprisingly, everyone even managed to make it into the office the next day, although productivity was a little slower than usual. There was too much talk about what a great time we had! Bring on the next gathering!